Ralph Waldo Emerson’s concept of “self-reliance” stands in sharp contrast to orthodox religion’s views of the “self.” For Emerson, the “self” is not marked by hopeless “depravity” but rather by innate “divinity,” a divinity that allows each person (Christ our Example) the ability to become “one with God” without the need of an intermediary (Christ our Sacrifice). Thus, to Emerson, human nature, made in the image of God, is sufficient, not deficient. These doctrines would become central to the 1st Principle of the modern day Unitarian-Universalist Church. Dr. Whelan completed a Ph.D. in English, with an emphasis on American Studies, in 1989, and has been teaching American and World Literature at Georgia Southern ever since. His dissertation was on the Puritan poet, Anne Bradstreet (1612-72), and for the past ten years, he has returned to his work at that time in Women’s Studies and the intersection of Religion and Literature in the lives of British and American Nonconformist women writers between 1650 and 1850. He first presented a paper in England in the summer of 1997 and since then has made some 50 research trips to the UK. His work deals almost exclusively with manuscript sources, uncovering manuscripts never previously seen or known, as well as rare printed sources previously unknown or misidentified. Thus, he is primarily a literary and religious historian working mainly within the context of British Nonconformity and the Romantic Era; along the way he has identified more than 25 women writers not previously known and produced new work on such literary figures as William Wordsworth, Samuel Taylor Coleridge, and two Unitarians, Henry Crabb Robinson and Mary Hays. The outgrowth of his research has led to 14 books and more than 50 articles since 1997. 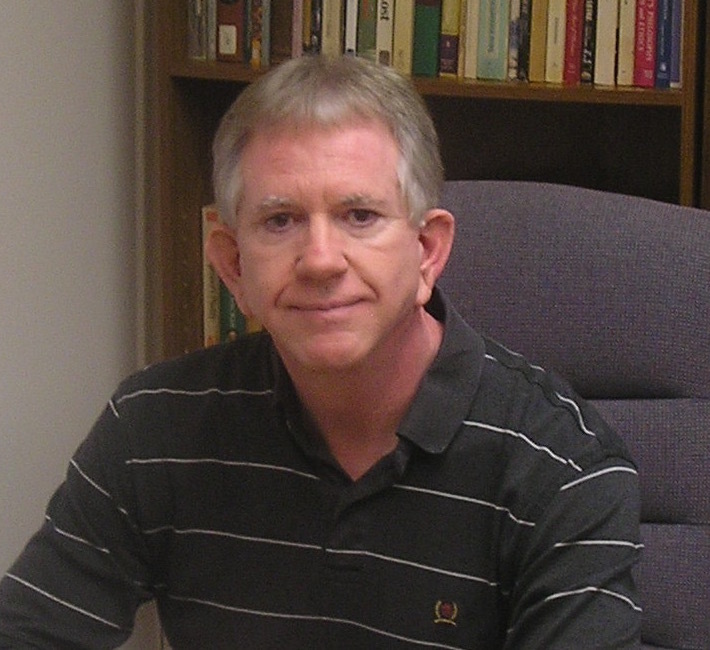 Dr. Whelan’s work has been greatly enhanced by his affiliations as a Senior Visiting Research Fellow with the Centre for Baptist History and Heritage, Regent’s Park College, Oxford University, the School of English and Drama, Queen Mary University of London, and Dr. Williams’s Centre for Dissenting Studies, London. 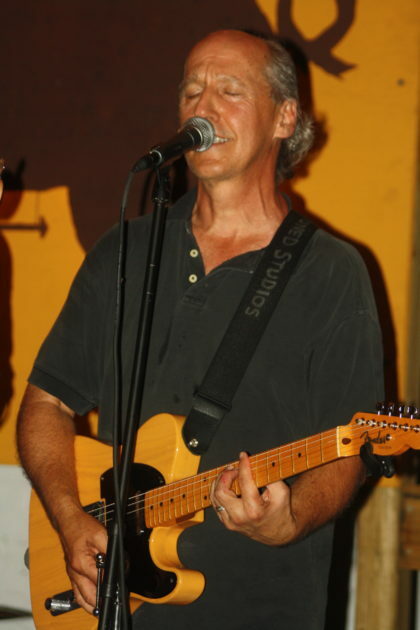 Mike Bernos is a singer/songwriter whose songs appear on Spotify and Pandora. He is currently the guitarist and vocal contributor for the Americana band, Ample Angst. He has produced several EPs including his most recent, Thunder and Rain.